The CIA provides Airsoft insurance with great coverage, great price, and great service from a staff that cares and listens. 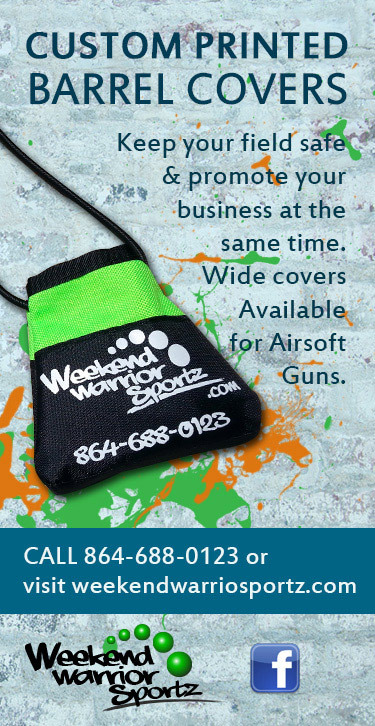 While other carriers use the same applications for Paintball and Airsoft we understand that there are differences. 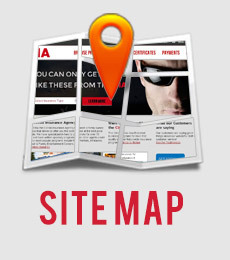 Our specific application just for Airsoft will ensure that you are getting the proper coverage for your field or store. If you are considering this liability insurance program please keep in mind that we have what some may consider "strict" safety requirements including full face and ear protection as well as the use of barrel covers. If you want an estimate on how much you can expect to pay for your Airsoft insurance please use the form below to get a rough estimate. Please remember that this will be only a rough estimate and may change depending on different variables specific to your field. On top of your regular Airsoft insurance policy there are some additional policies that you may need to make sure that your business is fully covered. NOTE: Please remember that this is only a ROUGH ESTIMATE and not a formal quote. Quote price is for someone who has had insurance for 3 years without any claims. Additional discounts and or charges may apply. To get an actual quote please fill out an application. How many months per year will you be open for business taking weather in consideration? Are you a tournament promoter? Staff was always professional and rep stayed in communication with me until final approval and answered all questions very clearly. Top-notched customer service.